“Joseph had attributes and gifts that surpassed those of others—gifts of love, joy, and encouragement—that far exceeded his capacities in other areas of life,” says Will Graham, vice president at the Billy Graham Evangelistic Association. Joseph’s memory, for instance, was exceptional. He enjoyed memorizing Bible verses, learning worship songs, and spending time in prayer. As a young adult, Joseph joyfully spent a year and a half transcribing all 150 Psalms in the Bible in his beautiful cursive handwriting. 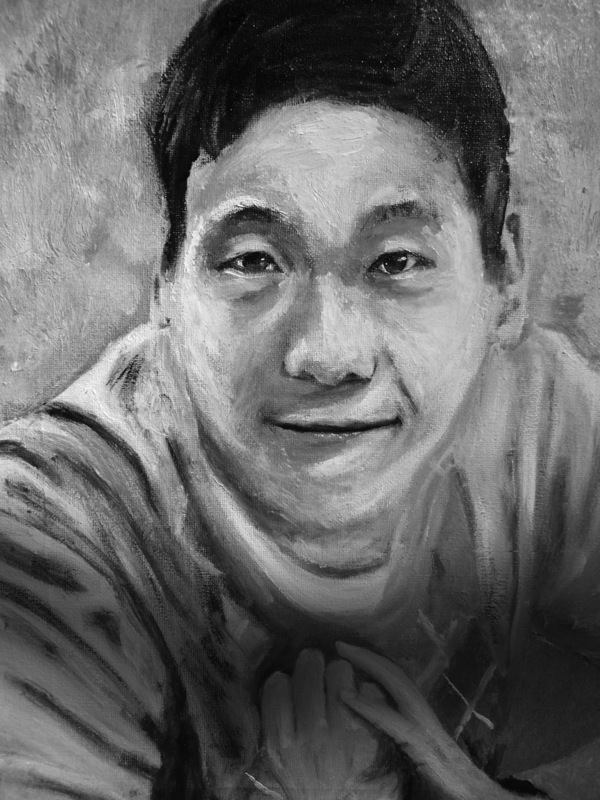 Inspired by Joseph’s life, his parents founded Joe’s Table Café—located outside Vancouver, Canada, and in Seoul, South Korea—which provides fulfilling employment opportunities to people with cognitive disabilities. As you enjoy your coffee, remember how God worked in and through Joe’s life. Engage someone with a simple question like he would and share God’s love with others. For more information, visit JoesTableCafe.com. When you enjoy your coffee, be sure to think of Joe. Take the initiative like he would and share God’s love with others.